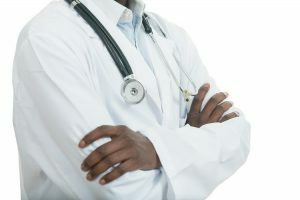 The Association of Healthcare Funders of Zimbabwe has increased the fees payable by its member medical aid societies to healthcare service providers with effect from today (Monday). “AHFoZ is still exploring sustainable strategies to cater for service provider groups who require foreign currency for their day-to-day operations,” the statement said. “As such the increase is conservative in relation to some of the fees being charged. An increase that would cover 100% of the fees being charged would be both unaffordable and unsustainable,” the statement said. “AHFoZ wishes to thank all service providers who are accepting the medical aid card and not charging patients US dollars cash or any deterrent shortfall,” the statement said.